Liam Bekker interviews Former World Cup referee and current coach of referees, Dr. Errol Sweeney, about the 2016-17 rule changes. The International Football Association Board (IFAB) earlier in the year released the rule changes for the 2016-17 football campaign. The body, responsible for the creation and amendment of the laws of the game have revised a number of existing rules and introduced a handful more with the intention of improving the sport. The latest alterations cover various aspects of the game, ranging from pre-match dismissals and on-field treatment to the denial of clear goal scoring opportunities. A large number of these changes are already in effect and have been on display at the 2016 Copa América and European Championships. 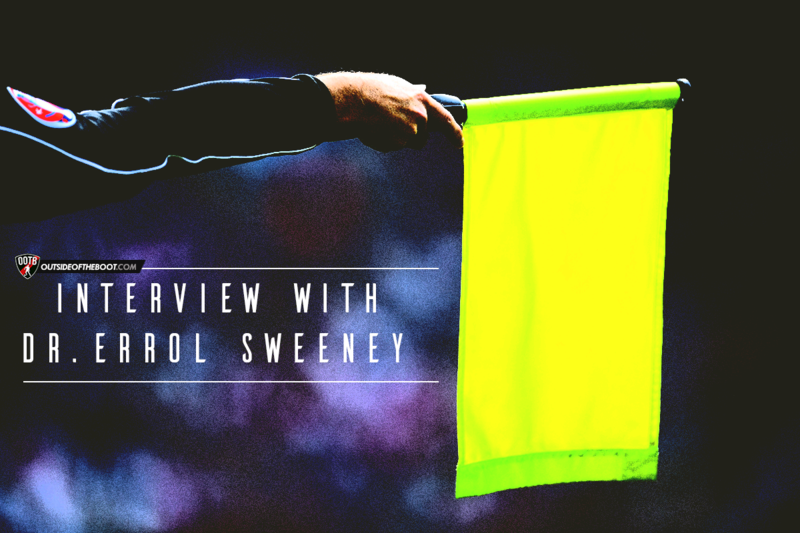 Former World Cup referee and current coach of referees, Dr. Errol Sweeney recently took time out to discuss the impending changes with OOTB and shared his insight into the implications they might have. The opening topic on the agenda is that of pre-match dismissals. The IFAB cited the infamous altercation between Roy Keane and Patrick Vieira as one of the reasons behind adapting the rules in this regard. The pair came together in the tunnel during a match at Highbury in 2005 but their actions, which amounted to violent conduct, drew no sanction from referee Graham Poll. Under the old rules even if Keane and Vieira had been sent off, their respective clubs would still have been allowed to start the match with eleven players. This is because the previous wording of the laws allowed for a player, dismissed in the build up to a match, to be replaced by another player named as a substitute. Such leniency is no longer allowed under the latest modification and players sent off anytime between the pre-match inspection and kick-off will now see their team take to the field with only ten men. The wording of the section also makes it appear that on-field treatment is only permitted as a result of so-called contact injuries and perhaps not in instances of muscular trauma. This is not the case according to Dr. Sweeney who indicates that the rule makes provision for treatment whenever a player is genuinely injured, whether such comes about through contact or otherwise. 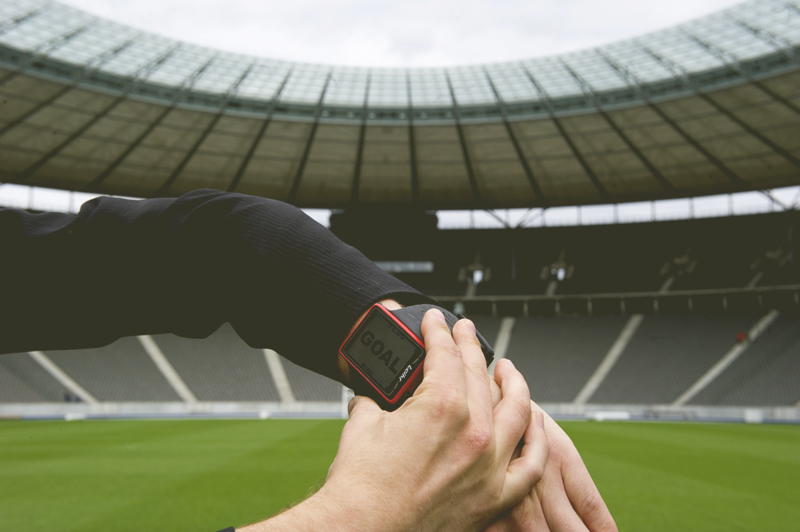 As a supplement to the rule changes the IFAB will be introducing a two-year video technology trial in Italy from next season, with an eye on goals scored, red cards, penalties and mistaken identity. The prospect of the introduction of video technology is one which has torn supporters down the middle. All are in favour of having the correct decisions made but there is an overwhelming fear that it may have a negative effect on the flow of the game. The influence of the match officials is set to dramatically increase with the wording of a number of the rules leave decision making to the discretion of the referee and his assistants. One such rule is that an official may now award a free-kick or penalty if a substitute/team official/sent off player interferes with play. An example of such interference can be drawn from Atletico Madrid’s clash with Malaga at the back end of the La Liga season. During the match, Atleti manager Diego Simeone seemingly gave the instruction to a member of his bench to throw a second ball on the field causing play to stop, thereby resulting in Malaga’s counter-attack being broken up. Whether the referee opts to award a free-kick or a penalty is influenced by field position and the nature of the offence committed. Dr. Sweeney is concerned with the wording of the law as it gives no clear instruction to the officials, merely stipulating that a ref may award a free-kick or penalty. Nonetheless, Dr. Sweeny provides that the factors to consider when deciding whether to award a free-kick or penalty are the “level of interference and where the ball was when the offence occurred,” both of which are discretionary evaluations. The so-called ‘Last-Man Rule’ has been a topic of debate for football supporters for many years. However, the general understanding that a foul on the last man always amounts to a straight red is slightly misinformed. 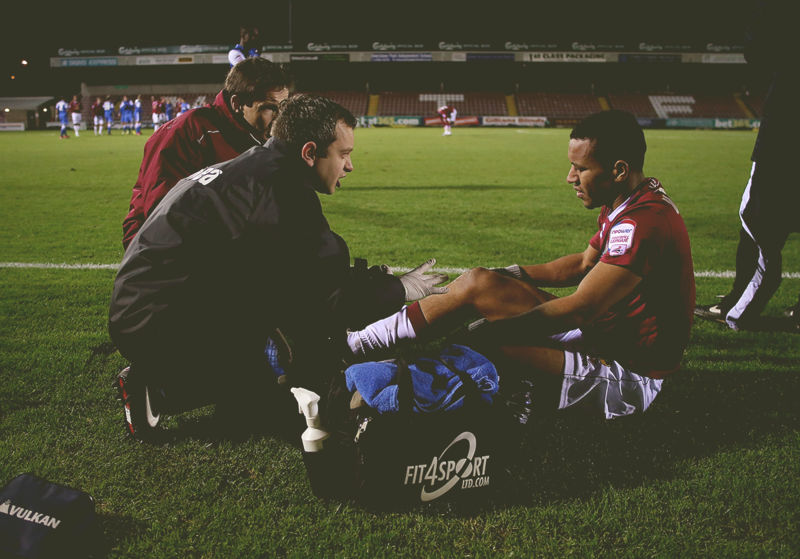 Dr. Sweeney stresses that “there is no mention of the ‘last man.’ The law says denying an obvious goal-scoring opportunity is a red card – period.” That said, under IFAB’s new amendments it appears that in instances where a player has denied an obvious goal scoring opportunity but made a genuine attempt for the ball, he will only be cautioned and not dismissed. Once more, such a determination rests with the discretion of the referee. Liam is a long-suffering Liverpool supporter from sunny South Africa with a love for records and reminiscing about the stars of years gone by. Liam's writing generally reflects on historical aspects of the game and of his work has featured for the likes of LFCHistory.net and LFCXtra.